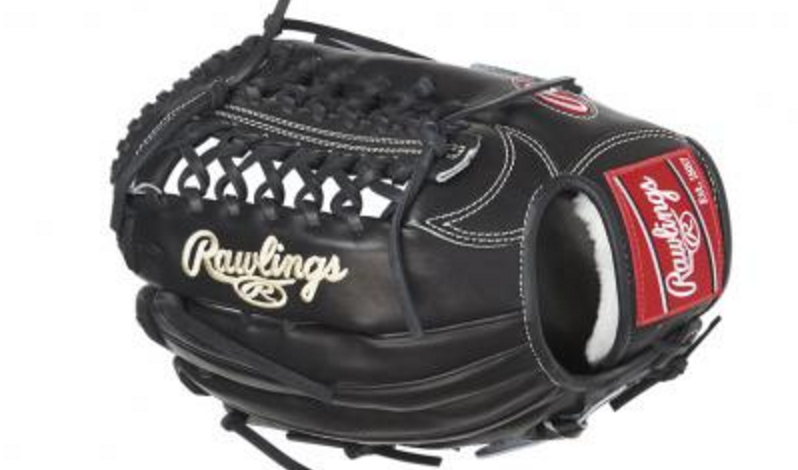 Rawlings Sporting Goods Scores Big with Cloud Document Management | Industry Analysts, Inc.
Rawlings Sporting Goods implemented DocuWare Cloud to improve information sharing and communication with its vendors worldwide. Since implementing this cloud document management solution, the company sped up its production through business process automation, raised the quality of customer interactions, and improved customer service and vendor relations. Rawlings’ IT department approved DocuWare and the company then worked with their Authorized DocuWare Partner to implement the solution. This entry was posted in DocuWare and tagged cloud, document management, docuware by IA Staff. Bookmark the permalink.